© Comonwealth of Australia/LAC Terry Hartin. Click on thumbnail to view high-resolution image. 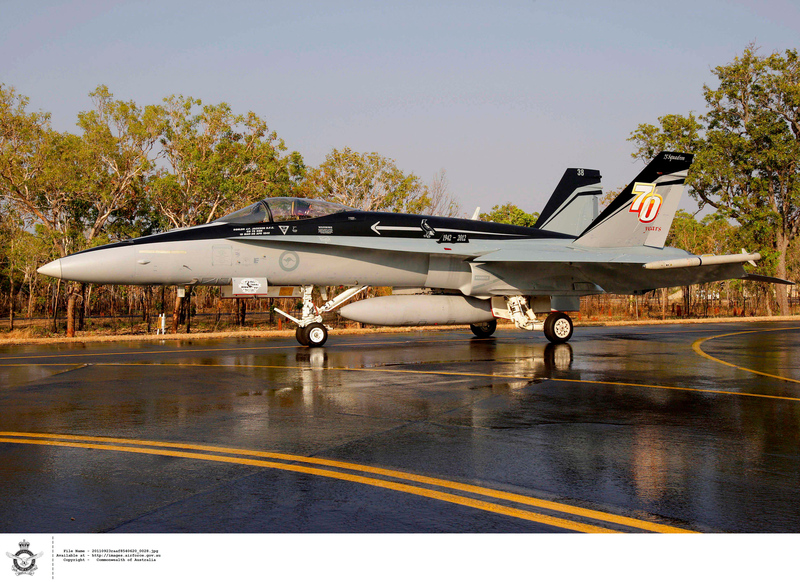 While we're on the topic, Temora Aviation Museum in New South Wales has just announced that a RAAF Hornet will be performing at their inaugural Warbirds Downunder airshow on November 19th. I have heard that Temora is also working on bringing this aircraft down to the show on static. I'm keeping my fingers crossed they're successful!